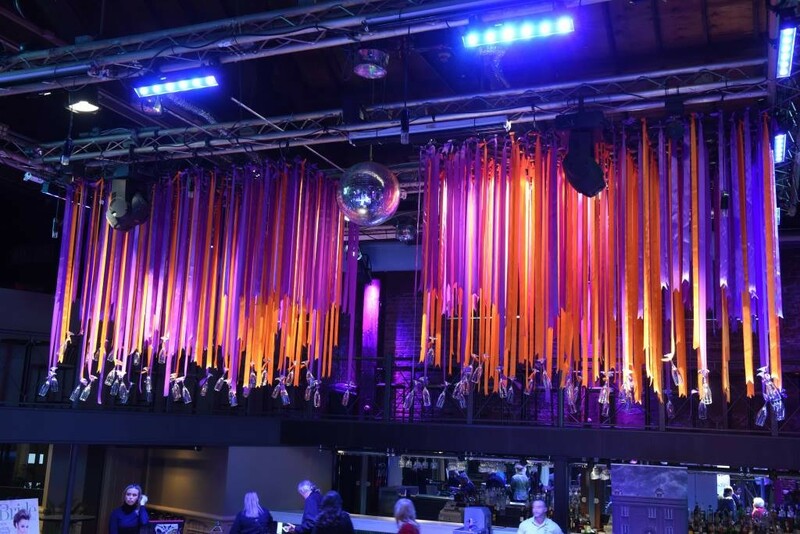 This weekend Satchmo Summerfest makes its return to the Mint to partner with the Jazz Museum for a three day celebration of New Orleans’ most famous son. Tonight you can head down to the Omni Royal Orleans for the kickoff party with Germaine Bazzle before the festivities begin in earnest on Friday. This festival is one of my absolute favorites. The music is carefully curated and the food is truly outstanding. On Friday make sure to get there early for Nicholas Payton and Afro-Caribbean Mixtape. He’ll be followed by Wendell Brunious, Meschiya Lake and the Hot 8 Brass Band. On Saturday you’ve got John Boutte, Topsy Chapman, Shamarr Allen and the Underdawgs, and Bill Summers. On Sunday close out the festival with the incomparable Ellis Marsalis, Jeremy Davenport, and Kermit Ruffins and the Barbecue Swingers. The festival ends with the Trumpet Tribute to Louis Armstrong. On the food side of things make sure to try the Praline Connection’s crispy wings (I usually go for the mustard greens on the side). Also Ajun Cajun’s soft-shell crab po'boy is top notch. With the usual late summer slump in the music scene Satchmo Summerfest is a great bridge into the start of the fall surge. On Monday two of my favorite recent bands are coming to One Eyed Jacks when Palehound opens for Waxahatchee. 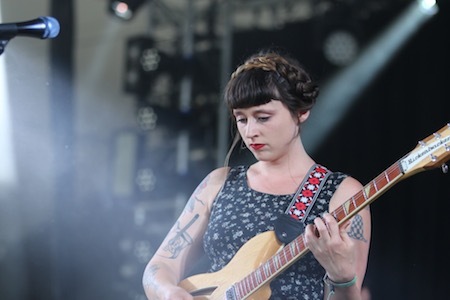 The Katie Crutchfield led Waxahatchee have released an absurdly excellent series of records culminating with the recent release of Out In the Storm last month. I’ve talked about this album a fair bit lately. It has an inventiveness and cohesion that takes Crutchfield’s efforts to the next level. There is a tremendous introspection here that should yield a profound performance. Crutchfield is turning with the full band on this record and the sound will be explosive at Jacks. Crutchfield and company are joined by Ellen Kempner’s Palehound. The band is touring on their recently released A Place I’ll Always Go. For her part, Kemper’s emotional resonance spills out a bit more than Crutchfield’s more calculated turn. Together the two will present an excellent pairing of brilliant songwriting that explores the nature of loss and the ultimately redemptive moments of life that it sets in contrast. This will be one of the best shows to come through town in a while. Tonight you can catch Adam Torres at Gasa Gasa. Tomorrow the Iko Allstars are playing the Free Friday show at Tips with Daria and The Hip Drops, while Mike Zito swings though the Maple Leaf. On Saturday, see Wanda Jackson and Gal Holiday at Tips. Sunday the Massive Jammin For Josh fundraiser lands at the Maple Leaf. Joshua Abelson has been a mainstay on the local scene as the longstanding tour manager for The Radiators. A recent stroke has left him unable to work and everyone is rallying behind him for a benefit Sunday night. The show will feature performances by Meschiya Lake, Walter "Wolfman" Washington, Johnny Sketch and the Dirty Notes, The Marc Stone Band and more. There will likely be a plethora of special guests. This is a great show for a great cause. Monday make sure to catch Waxatchee and Palehound at One Eyed Jacks.